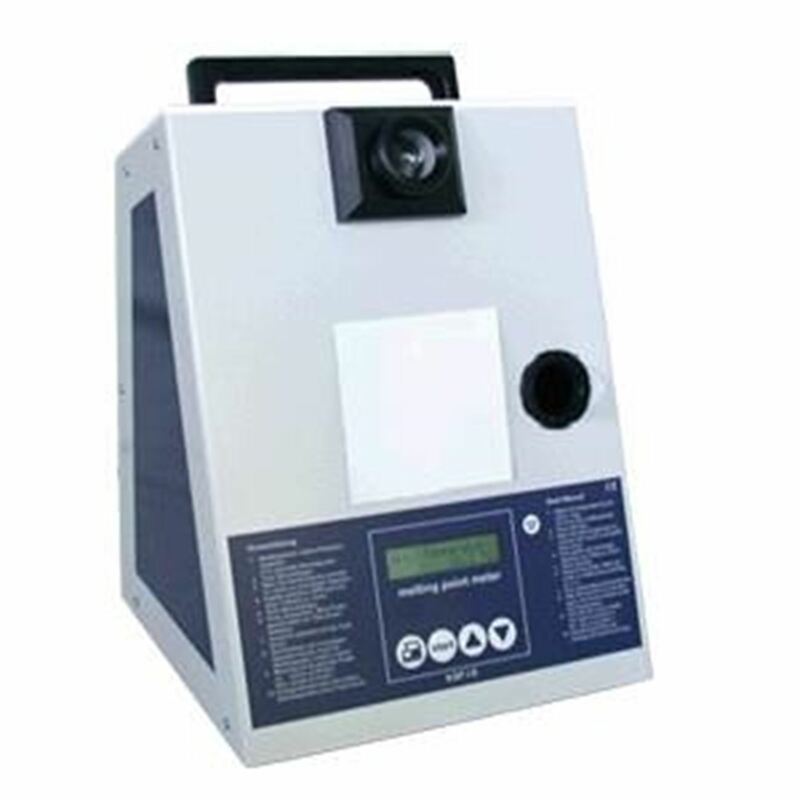 With this instruments, powdery substances with a melting point up to 360 °C can be examined visually in capillaries. Thanks to the integrated fan cooling, fast measurements are possible in any temperature range. The display provides a well-arranged readout of all important measuring data.